At CARSTAR Express Auto Care we know you love your car; and that when something happens to it, something happens to you. We perform a variety of services including cosmetic repairs, auto glass repairs and replacement, damage appraisals and mechanical services. It's more than a car. It's how you keep your life moving. When your vehicle needs to be repaired, trust CARSTAR to keep you informed throughout the process, provide excellent customer service, deliver your vehicle on time and get you back on the road with the highest quality repair. That’s why more people choose CARSTAR Express for their vehicle repair needs than any other body shop. 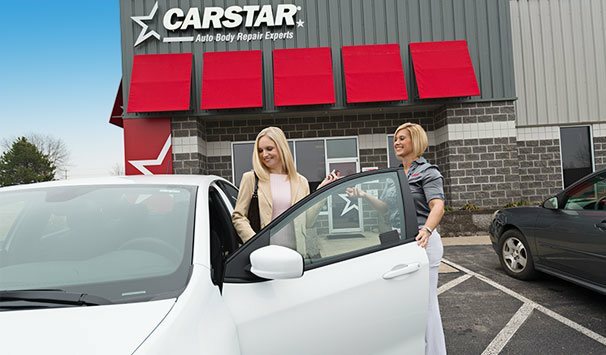 Our CARSTAR network delivers national scale, consistently high-quality vehicle repairs and the industry’s highest customer satisfaction ratings, with most repairs are backed by a limited five-year nationwide warranty and service guarantee. Let CARSTAR Express Auto Care make your auto glass damage unhappen! We can repair or replace any glass on any vehicle, not just windshields. Why choose CARSTAR Express Auto Care to repair or replace your auto glass? *Please refer to the official CARSTAR Warranty Document for specific coverage and excluded items. Run away shopping cart? Hail the size of golf balls? CARSTAR Express Auto Care specializes in cosmetic auto body repair as well as restorative and preventative services including 3M paint film and auto detailing. 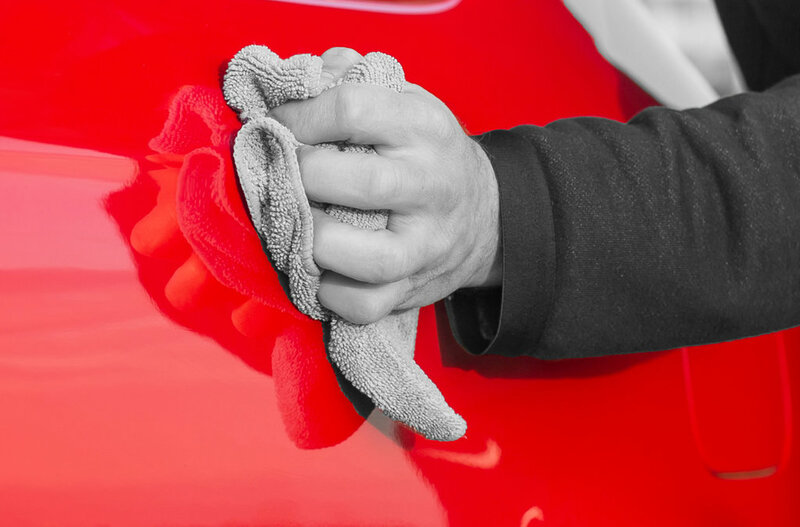 So from dents and dings to scrapes and detailing, CARSTAR Express Auto Care has you covered. From dents and dings, to bigger things, CARSTAR Express Auto Care can repair most minor auto body repairs, normally in the same day. CARSTAR Express Auto Care locations offer a variety of convenient mechanical services. From installing your winter tires, to performing oil changes, come to CARSTAR Express Auto Care for your regularly scheduled and preventative maintenance services. CARSTAR Express Auto Care Appraisal Services means that you can drop off your vehicle at a convenient CARSTAR Express Auto Care location and we will transport it to a CARSTAR Collision Centre, where we can assess and repair the damage, then return it back to you where you dropped it off. Your CARSTAR Express Auto Care centre works with all major insurance providers and is part of the CARSTAR network of over 200 Collision repair centres nationwide. You sit back and relax while we make your accident unhappen, get you into a rental car and on your way. Our CARSTAR collision facility will have your car brought back to your CARSTAR Express Auto Care center for pick up, professionally repaired and cleaned throughout. And if you need any other auto care related services performed on your car from an oil change to stone chip repair we can handle that for you too.